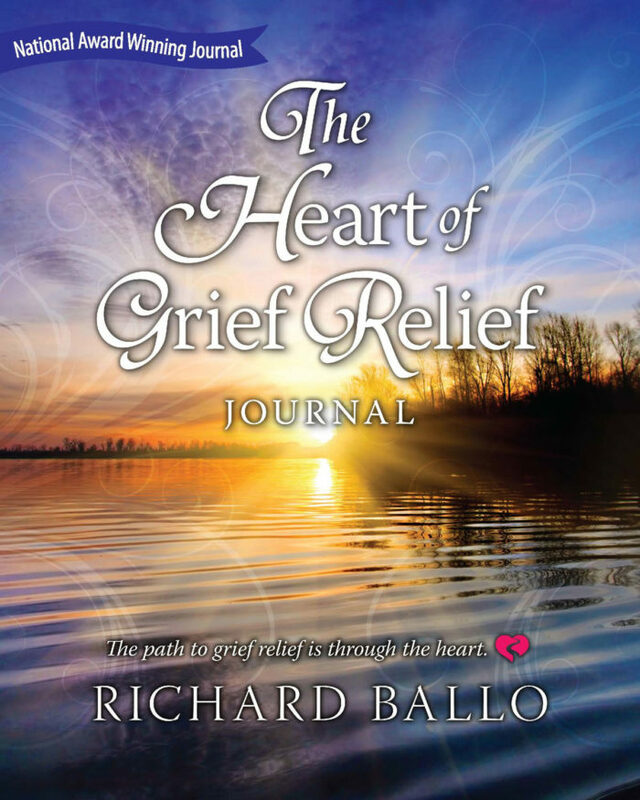 Get tips, insights and advice on coping with death, grief, grieving and other topics. 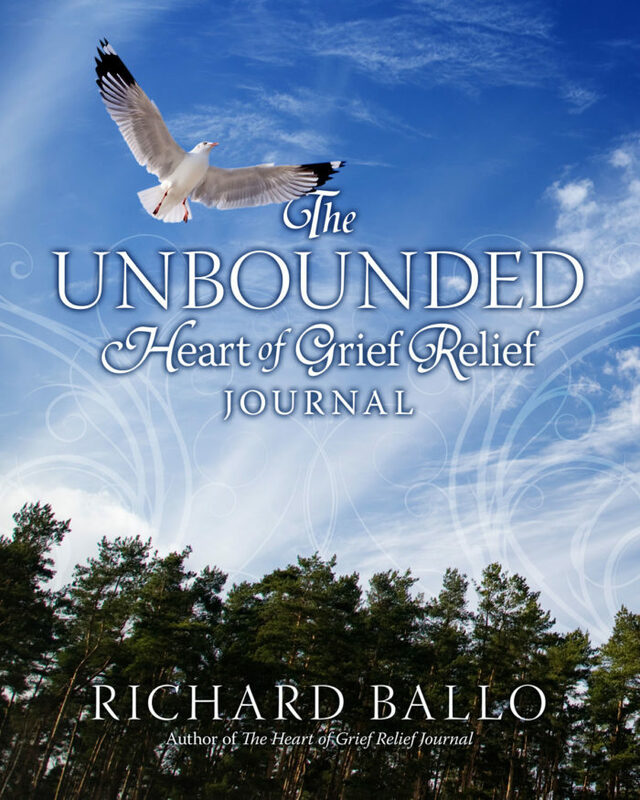 Browse books by Richard Ballo and find out about new and upcoming releases. 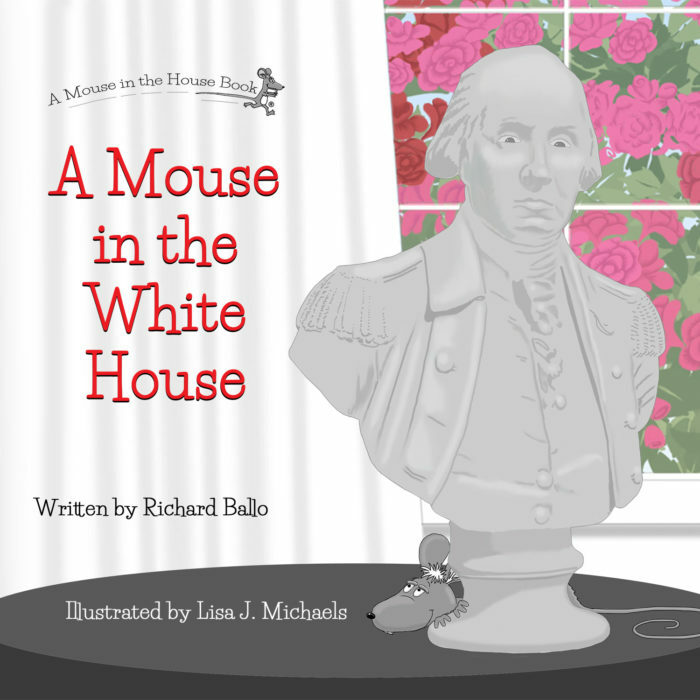 Learn more about Rich including his personal story, books and charitable work.